Bayonetta was just released this week in North America, Europe and Australia. The game features fluid combat from the same creator as the famed action game, Devil May Cry. 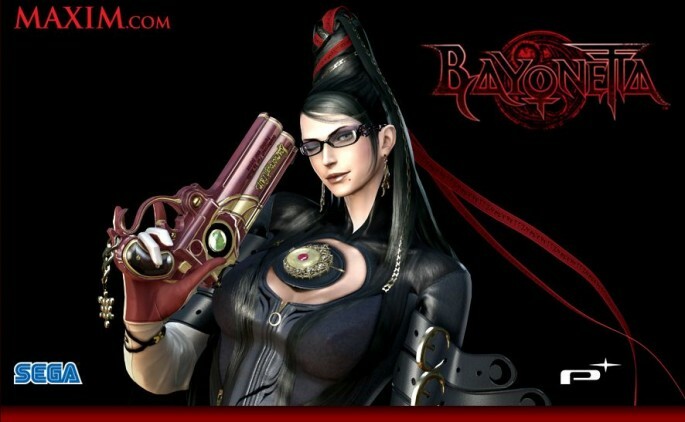 Bayonetta has the moves, body and attitude to make her a classic video game character. In fact, she has already inspired a rapper known as “MC Lars”. MC Lars has created a YouTube video all about everyone’s favorite witch. The video also contains artwork by Autumn Lorne, the runner-up for the Bayonetta art contest. Check out the video below. Fan art like this is always a treat for the fans, and hopefully we will see more videos from MC Lars. I’m personally hoping for a rap video about the Last Guardian.